The art dealer Andras Kalman (1919 - 2007) had a rare, discerning eye for the fresh, original impulse underlying the best modern art - a pristine, non-academic quality evident too in his impressive collection of 18th and 19th century naive British paintings with their beautifully awry perspectives. 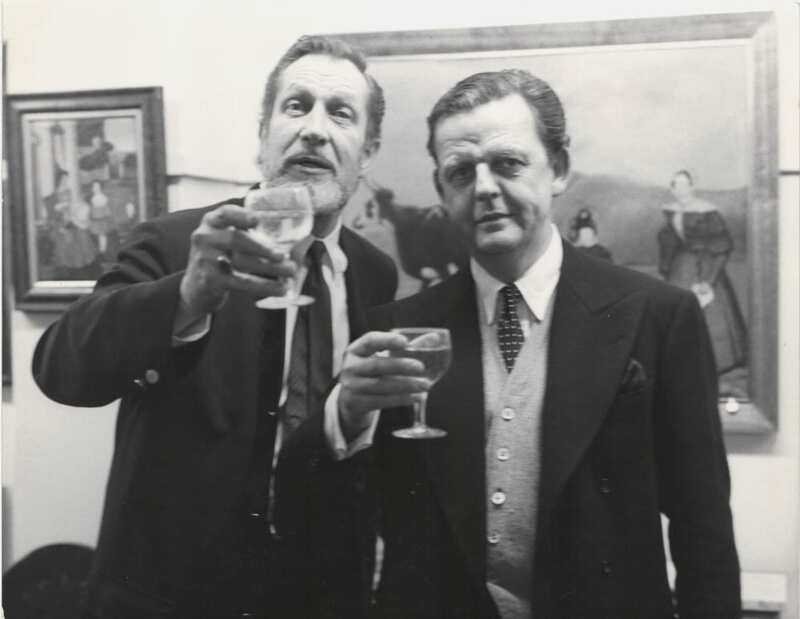 Visitors to his gallery were invariably enchanted by his courteous charm, flair and wittily, sometimes uproariously, perceptive stories about artists whose work he showed, including L.S. Lowry, Ben Nicholson and Graham Sutherland. He was born into a Jewish family in the small town of Mateszalka in Hungary on 24th May 1919, where his father was a prosperous pharmacist. 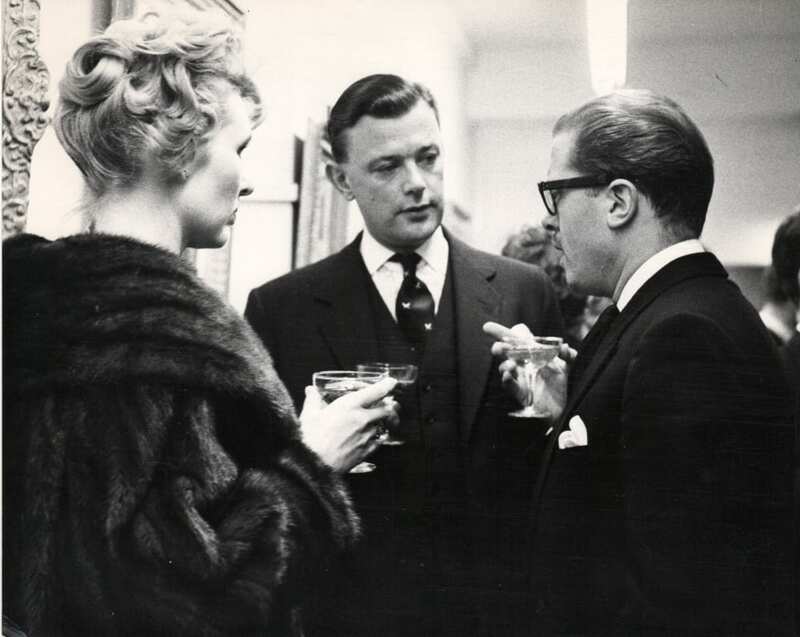 At the age of nineteen, he came to England first to study English, then chemistry at Leeds University. He never saw his family again; they perished in the Holocaust. 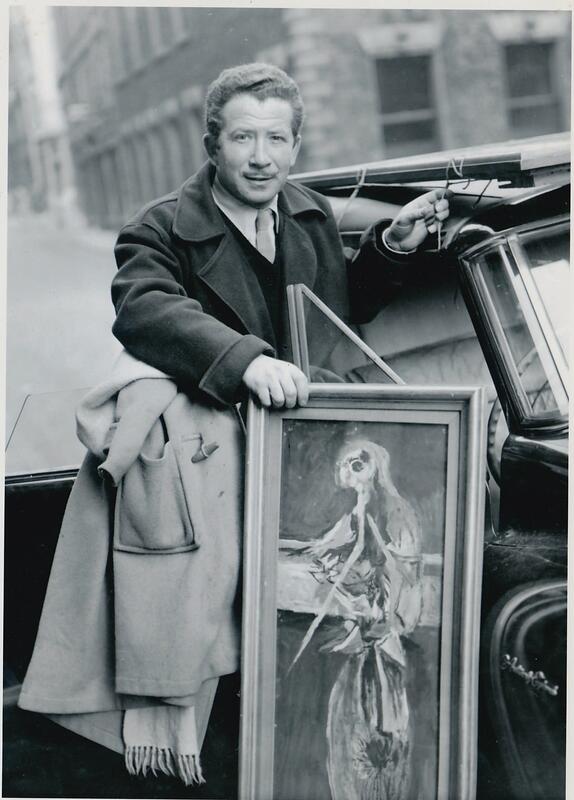 In 1949 he opened up a small art gallery in Manchester in a basement in a former air raid shelter. With a young man's chutzpah, he set his sights high, writing to Ben Nicholson, Henry Moore, Jacob Epstein, Matthew Smith, Lucian Freud and others, requesting the loan of works on a sale or return basis. Most responded well, but not so the public, none of whom turned up for the first private view. A Manchester Guardian typesetter misread Kalman's cursive script for "new gallery opening" as "Crane Gallery opening". 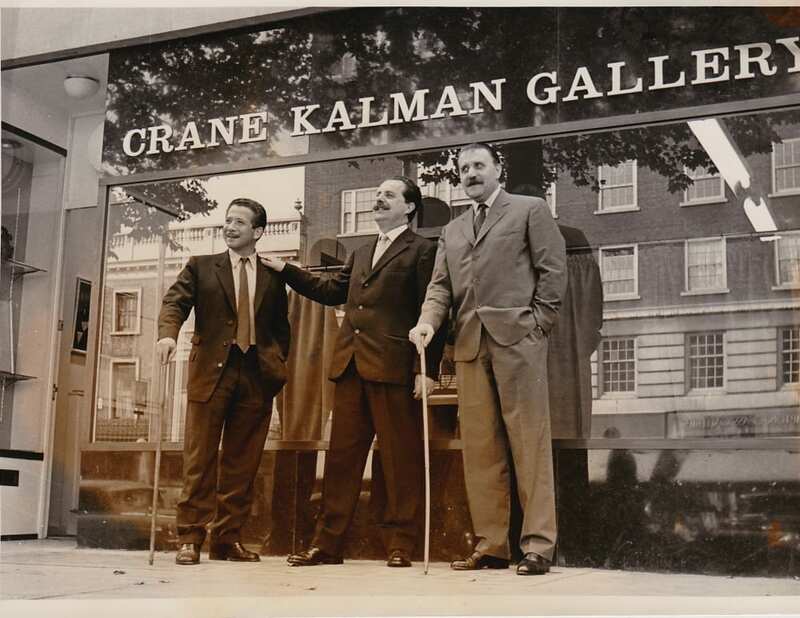 So he simply adopted this singular name, the gallery thereafter being known as the Crane Kalman Gallery. Towards the end of the first show, the local painter L.S. Lowry came in and, sensing that Kalman was struggling, bought a small painting. So began a lifelong friendship. 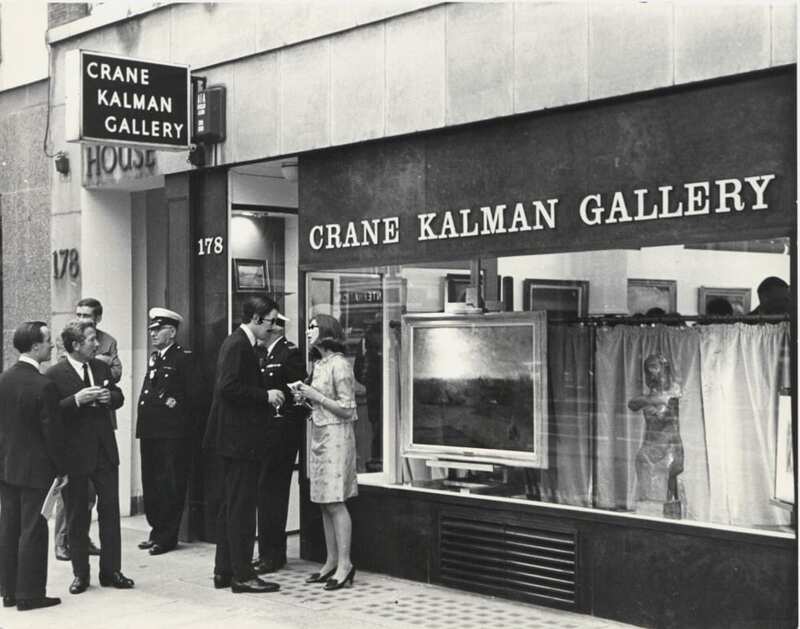 In 1957 Kalman moved to London and set up the Crane Kalman Gallery at 178 Brompton Road. He showed many artists from the Ecole de Paris in 1963 putting on a show titled 'Soutine - Modigliani' (with a characteristically phrased sub-title 'A modest complement to the Tate Gallery Exhibition'). 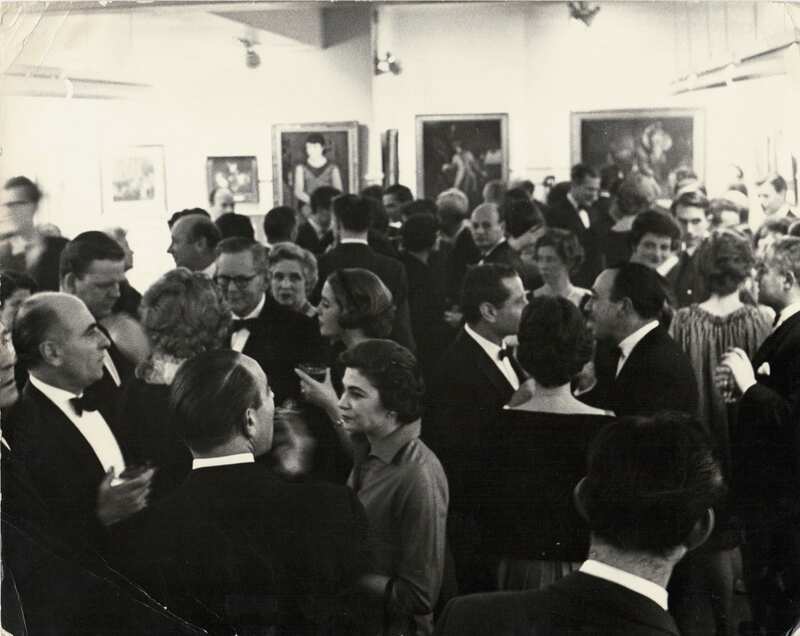 Kalman staged many exhibitions of works by artists he felt were critically underrated: Nicholson's first wife Winifred, the maker of sensuous yet transcendent flower paintings; Alan Lowndes, the self-taught but far from naive painter of ruggedly poignant scenes of northern English urban life; and Celso Lagar, the spirited Spanish painter of the bohemian circus, pre-eminent among them. He also liked to highlight neglected aspects of the artists. 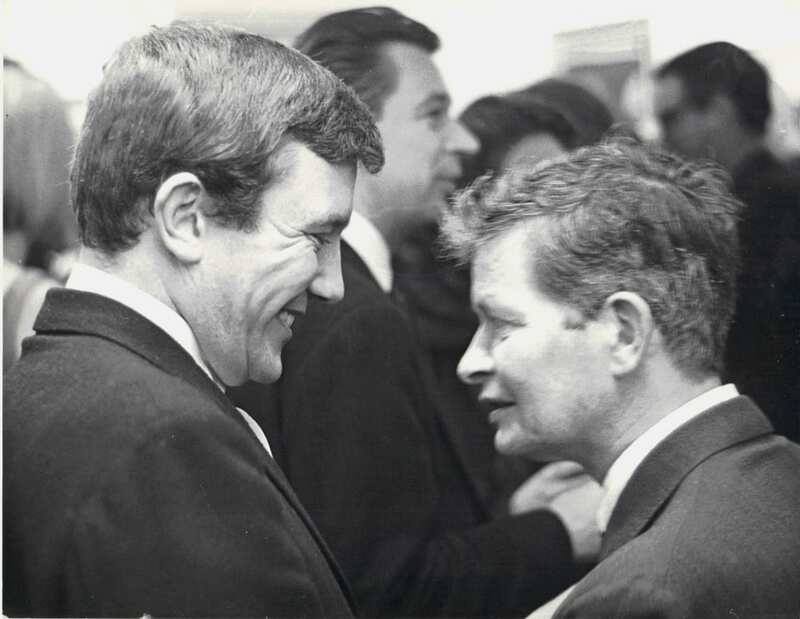 He was, for example, infuriated by the growing popular myth of Lowry as a grumbling misanthrope, saying he found him "warm, friendly, generous though lonely". 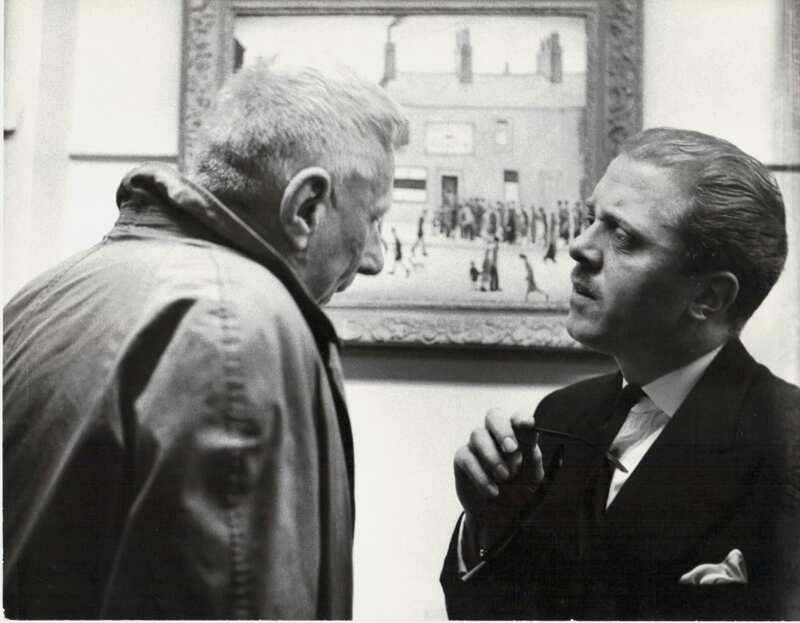 In 1968, he put on a revelatory show, 'The Loneliness of L S Lowry', which included disquietingly empathetic oil sketches of ostracised down-and-outs, a man searching a dustbin for food, a bearded woman. He also showed what he described to me as 'lonely Lowrys', bleak yet awe-inspiring moor scenes and nearly all-white seascapes. 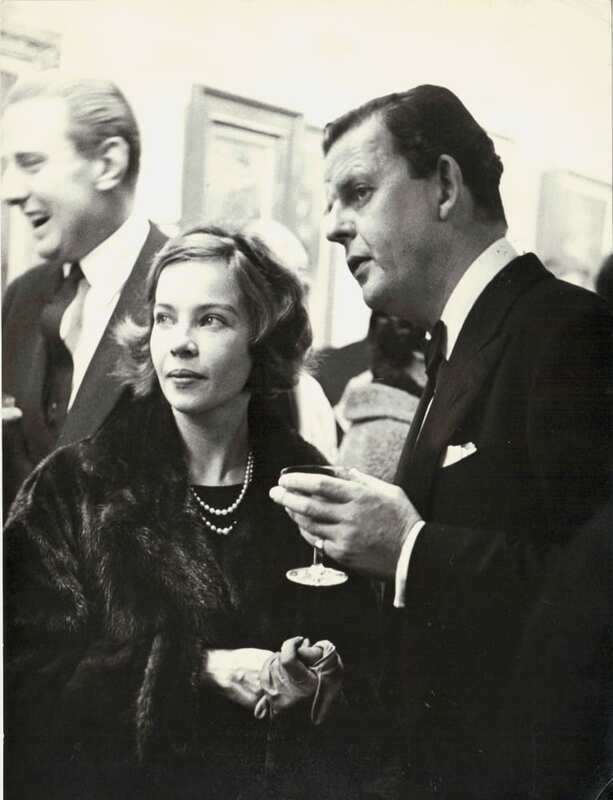 Kalman's warmth and erudition attracted many writers, actors and film and theatre directors. Yet ironically, what often brought them to his gallery was a subtle, unsensational, contemplative quality announced in the title of a 1999 exhibition, 'Silence in Painting'. This resounding quietness manifested itself here in landscapes by Giorgio Morandi, abstracts by Ben Nicholson, and the spacious, luminous paintings of Mary Newcomb, the East Anglian painter Kalman had discovered and successfully exhibited. He felt strongly that art should intimately move and nourish the viewer, telling me that when he visited Henry Moore, he was "aware of the humanity of the person. Moore would have a small sculpture on a table, some so beautiful you want to caress them, and that is the sort of art I like." 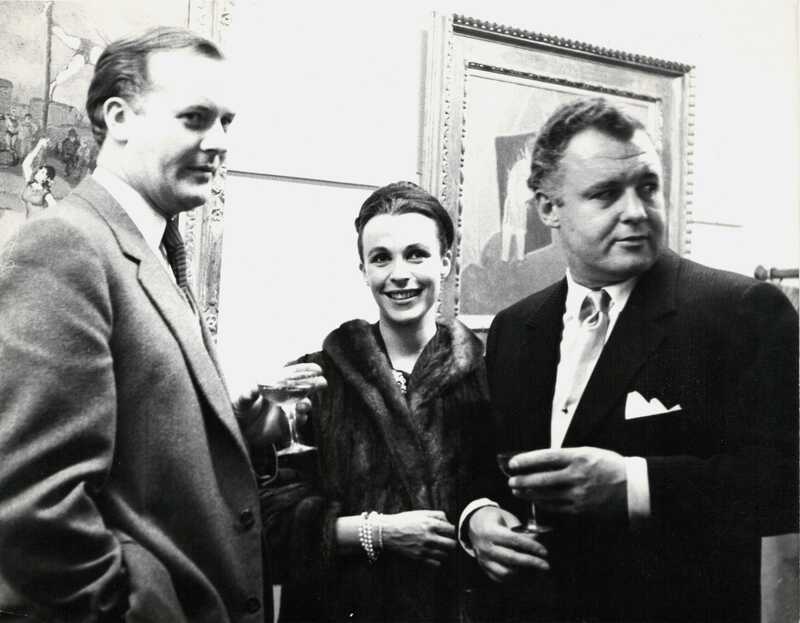 Two of his children, Sally and Andrew, continue to run the gallery along with Robin Light who joined the business in 1986. Philip Vann is a writer on the visual arts.